TEMSCO Helicopters provides spectacular views of Southeast Alaska from our bases in Juneau, Skagway and Denali. 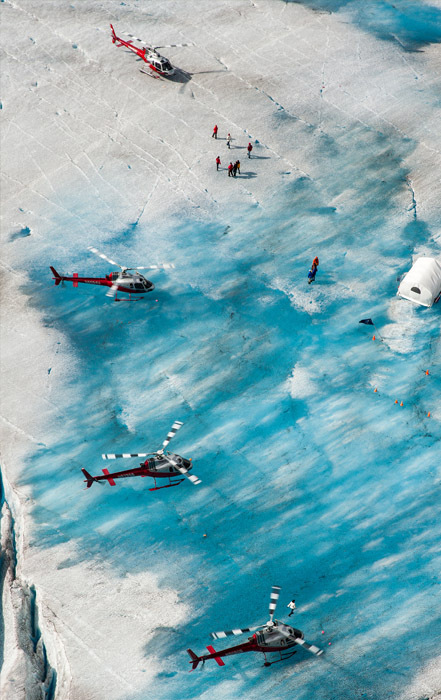 Fly with Alaska’s most experienced helicopter tour operator on our award-winning glacier and dog sledding excursions. 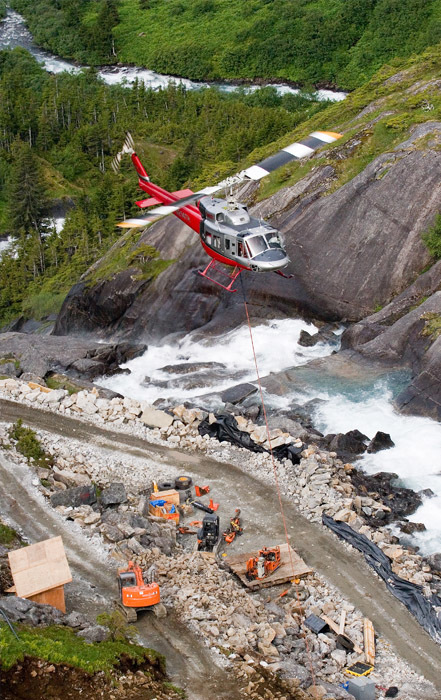 Accustomed to the remote and sometimes difficult operations in Alaska, TEMSCO helicopters has the experience and range of aircraft to support your needs. Servicing Alaska and the Lower 48 with bases in Ketchikan, Juneau, Petersburg and Skagway. 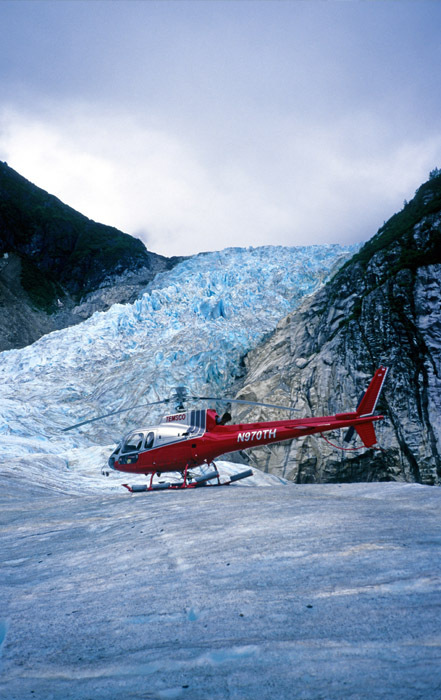 Helicopter tours and dogsledding on the famous Mendenhall Glacier. Glacier and Dog sledding tours in Alaska’s historic gold rush town of Skagway. 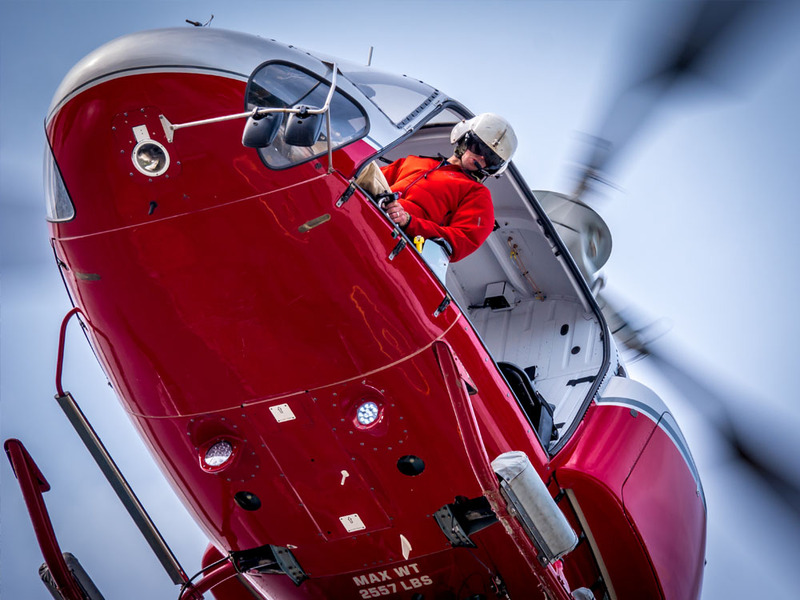 Supporting your aviation needs with highly skilled professionals and a diverse fleet of helicopters. Serving Alaska since 1958. Send a booking request to start your adventure with TEMSCO Helicopters. The ultimate Alaska bucket list adventure! 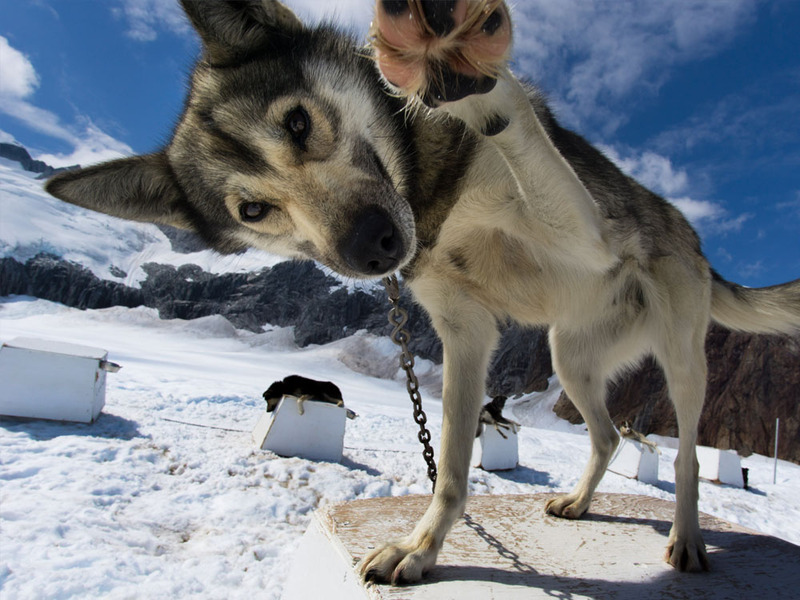 Join us on our award-winning glacier dog sledding excursions in Juneau and Skagway. Dream of working in Alaska? 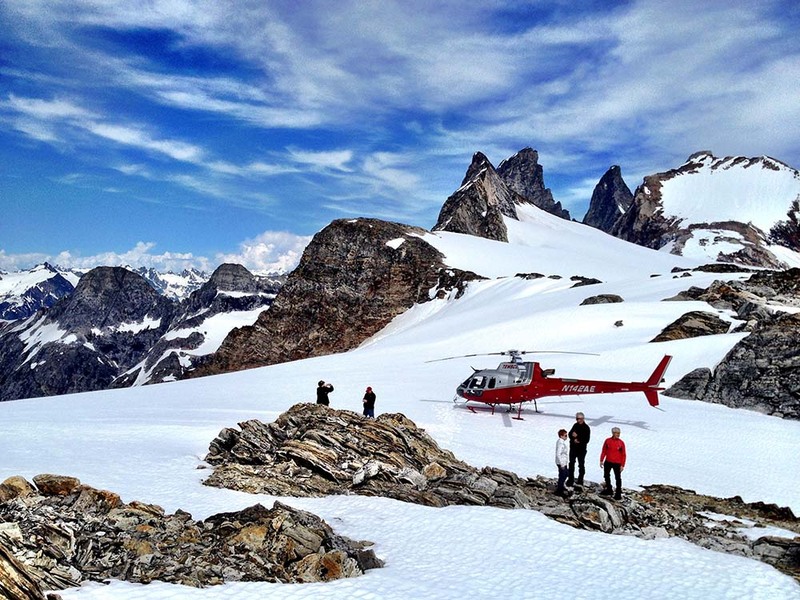 Apply to TEMSCO helicopters for a fun and rewarding seasonal positions in Juneau, Skagway and Denali. This family friendly dog sledding adventure lets you experience the rush of being pulled by a team of Alaskan Husky dogs on a wheeled cart. 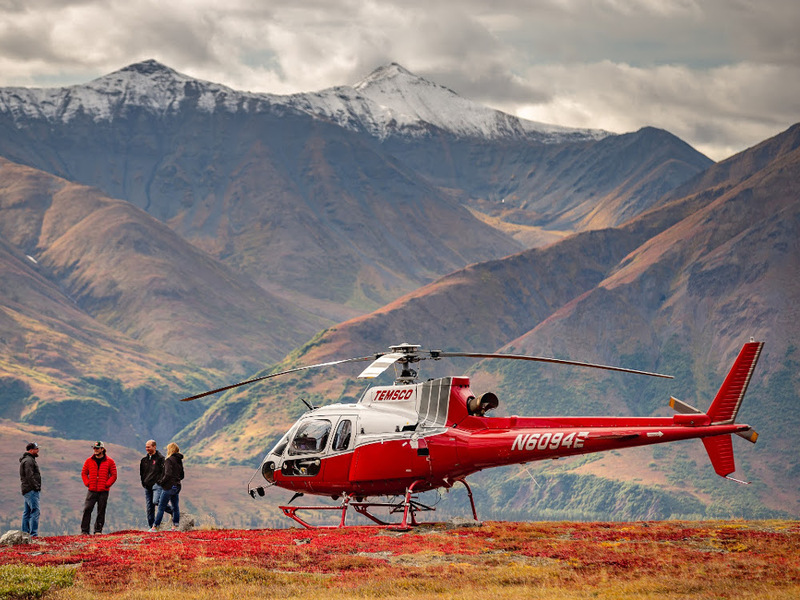 Temsco Helicopters is proud to offer tours in and around Denali National Park for 2019!